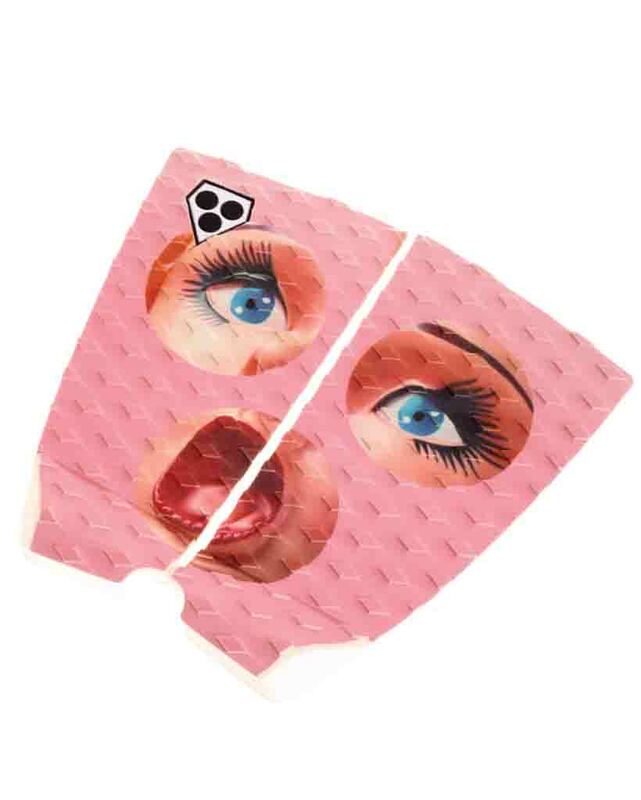 Traction Pad Phat Two Pad-Doll par GORRILA. The Phat Two is Gorilla's new 2 piece extra wide tail pad. The pad comes with a brushed diamond traction and no arch. The kick wedge has Gorilla's no drag taper at the edges and a leash plug cut out.